THE CHIEF CONCERN of a Christian soul should be to tend to perfection. Saint Paul tells us "Be ye followers of God, as most dear children." This obligation is included in the eternal decree of our predestination, as the one and only means prescribed by God to attain everlasting glory. Saint Gregory of Nyssa makes a delightful comparison when he says that we are all artists and that our souls are blank canvases which we have to fill in. The colors which we must use are the Christian virtues, and our Model is Jesus Christ, the perfect Living Image of God the Father. Just as a portrait painter who wants to do a good job places himself before his model and glances at him before making each stroke, so the Christian must always have the life and virtues of Jesus Christ before his eyes so that he may never say, think or do the least thing which is not in harmony with his Model. 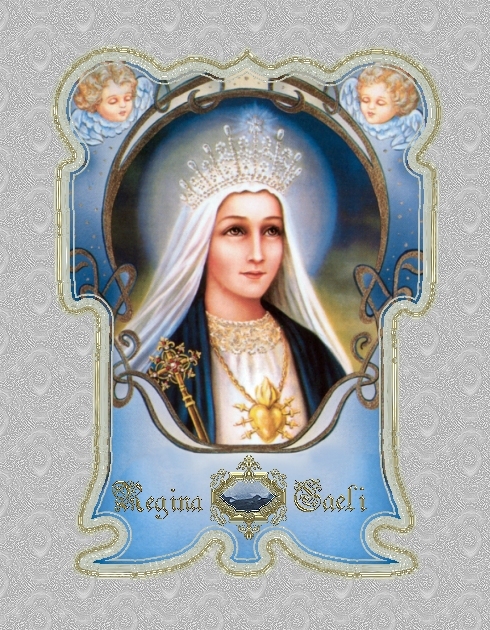 It was because Our Lady wanted to help us in the great task of working out our salvation that she ordered Saint Dominic to teach the faithful to meditate upon the sacred mysteries of the life of Jesus Christ. She did this, not only that they might adore and glorify Him, but chiefly that they might pattern their lives and actions upon His virtues. Children copy their parents through watching them and talking to them and they learn their own language through hearing them speak. An apprentice learns his trade through watching his master at work; in the very same way the faithful members of the Confraternity of the Holy Rosary can become like their divine Master if they reverently study and imitate the virtues of Jesus Christ which are shown in the fifteen mysteries of His life. They can do this with the help of His grace and through the intercession of His Blessed Mother. Long ago Moses was inspired by God to command the Jewish people never to forget the graces which had been showered upon them. 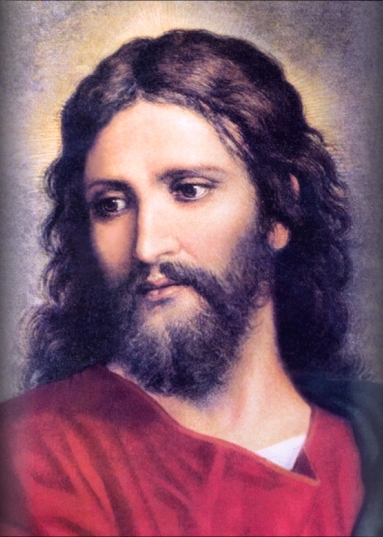 The Son of God, then, has all the more reason to tell us to engrave the mysteries of His life, passion and death upon our hearts and to have them always before our eyes----because each mystery reminds us of His goodness to us in some special way and it is by these mysteries that He has shown us His overwhelming love and desire for our salvation. Our Lord is saying to us: "Oh, all of you that pass by, pause a while and see if there has ever been sorrow like unto the sorrow which I have undergone for love of you. Be mindful of My poverty and of My humiliations; think of the wine mingled with gall which I drank for you during My bitter passion." These words and many others which could be given here should be more than enough to convince us that we must not only say the Rosary with our lips in honor of Our Lord and Our Lady, but also meditate upon the sacred mysteries while we are saying it.